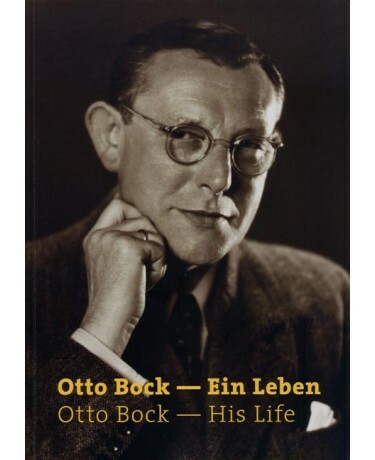 The relevance of entrepreneur Otto Bock (1888-1953), who devoted his life to advancing orthopaedic technology, could hardly be more aptly summarised. Professor Hans Georg Näder - CEO oft he medical technology company Ottobock, which remains family run in the third generation - has used the occasion of the 125th anniversary of Otto Bock's birth to dedicate an exhibit to his grandfather in Duderstadt's Old Town Hall. 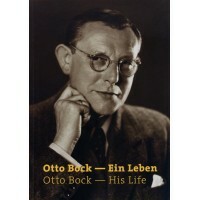 Numerous photographic documents, archive materials and autobiographical notes - brought together in this publication as well - draw a portrait of Otto Bock, the founding father of Orthopaedic Industry, as an energetic entrepreneur, family man and farsighted pioneer of modern twentieth century orthopaedics. Tradition and innovation have been the fundamental cornerstones of our company philosophy for three generations. They place the people in focus. When Otto Bock, my grandfather, founded the Orthopaedic Industry GmbH in Berlin in 1919, there were an enormous number of injured from the First World War to be supplied with prostheses. It was an almost insurmountable task requiring new technologies and farsighted entrepreneurial action. With his pioneering idea of manufacturing standardised individual components, he influenced prosthesis construction worldwide and revolutionised orthopaedics technology. What began small in Berlin and Königsee, where he came from in Thuringia, became a globally active medical technology company that nowadays is the market and technology leader setting new standards for regaining mobility. 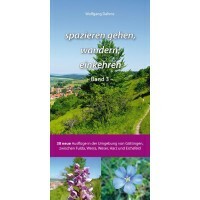 The 125th anniversary of my grandfather's birth on 19 November 2013 provide me a ready opportunity to honour him with a photographic exhibit in Duderstadt's Old Town Hall and this accompanying publication. The historic photographic documents show his life's journey amidst his family and the development of the company. They present the bold company founder and entrepreneur as a person and family man; they remind us of his achievements as a farsighted pioneer and also recall the interdisciplinary communication he fostered. 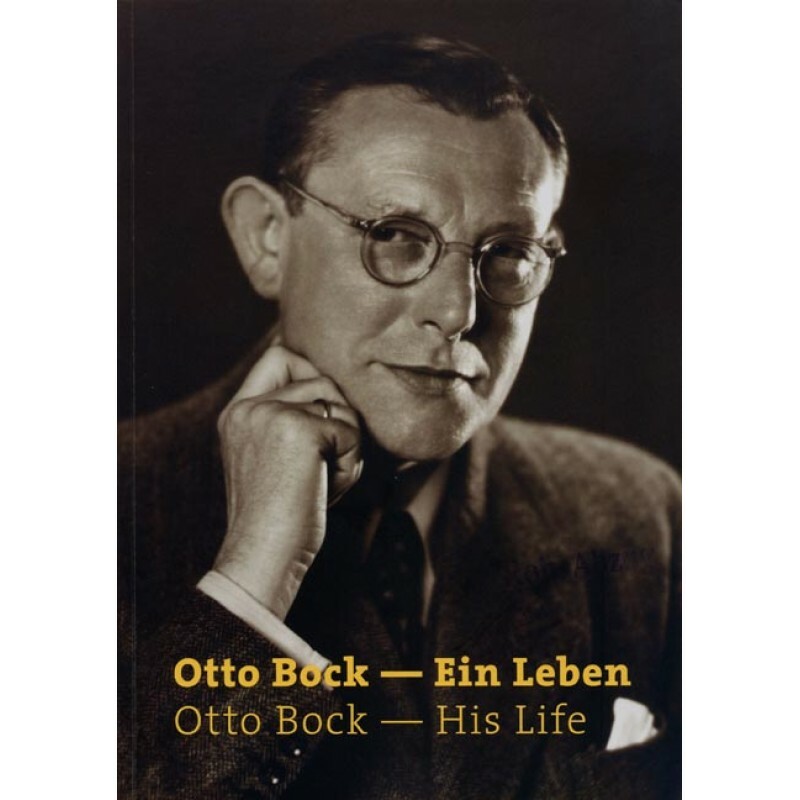 Photos, documents, handwritten notes and quotes allow the exhibition curators to present an impressively all-encompassing image of Otto Bock, and also provide understanding of how he thought and acted. I find it both incredible and admirable how analytic, sophisticated, technically and commercially comprehensive and, not least, how persuasively emphatic he formulated the personal principles of his entrepreneurial leadership. His principles for success in business are decades old and yet still highly relevant, to which I must tip my hat! It remains a rich source of materials for any chief executive officer, manager or even consultant. 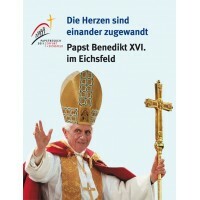 In this sense, I see his guidelines and personal maxims, published here for the first time, as a special treasure that finds a rightful place in this publication. 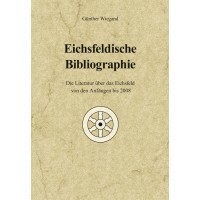 I offer my sincere thanks to the archive team members Ursula Grunau (Head Secretary for decades and Special Projects Management), Maria Hauff (Corporate History and Archives) and Lothar Milde (Master Orthopaedic Technician and longstanding technical advisor to the Company director) for the purposeful viewing of the extensive materials and the meticulous selection of photos and documents. They took my specification to heart that the exhibit should do without comprehensive written explanations and, commensurate to the occasion, excellently illuminated the anniversary in all of it facets with more than 100 photographic documents. My thanks also go to Mr Sebastian Peichl and his team from Wunderblock Berlin for the high-quality design that we've come to expect from them. The icing on the cake, an old "Horch" automobile reminiscent of my grandfather's old car, is here thanks to Mr Karl-Heinz Rehkopf, a classic car collector from Einbeck. Mayor Wolfgang Nolte again placed at our disposal the Duderstadt Town Hall chambers. 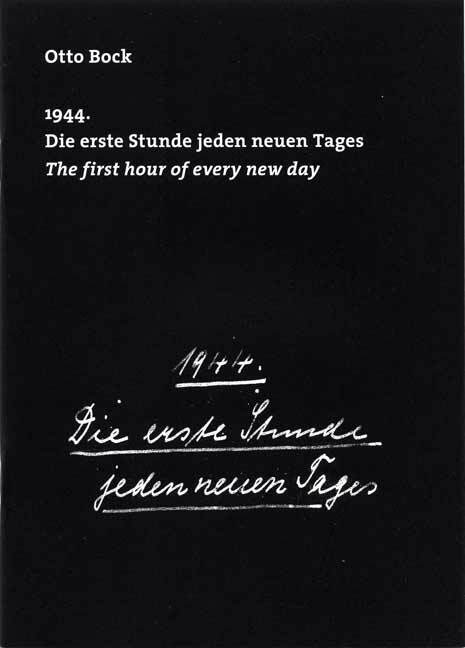 This publication, a picture album of my grandfather's first years of life in the nineteenth Century to his much too early death in 1953 in Duderstadt, establishes the connection to the blue brochures that were published on the occasion of the 1ooth anniversary of his birth in 1988 with an address by my father Max Näder. At the time, as my father put it at the ceremony: "Our company founder would be proud if he could see how the company group that carries his name has developed." This statement remains just as true today as it stands. I am eternally grateful to my grandparents and my parents, Maria and Max Näder, for their lifetime achievements as family entrepreneurs. The exhibit and publication are an homage to my grandfather Otto Bock. They show that tradition and farsighted action are company principles to live by.